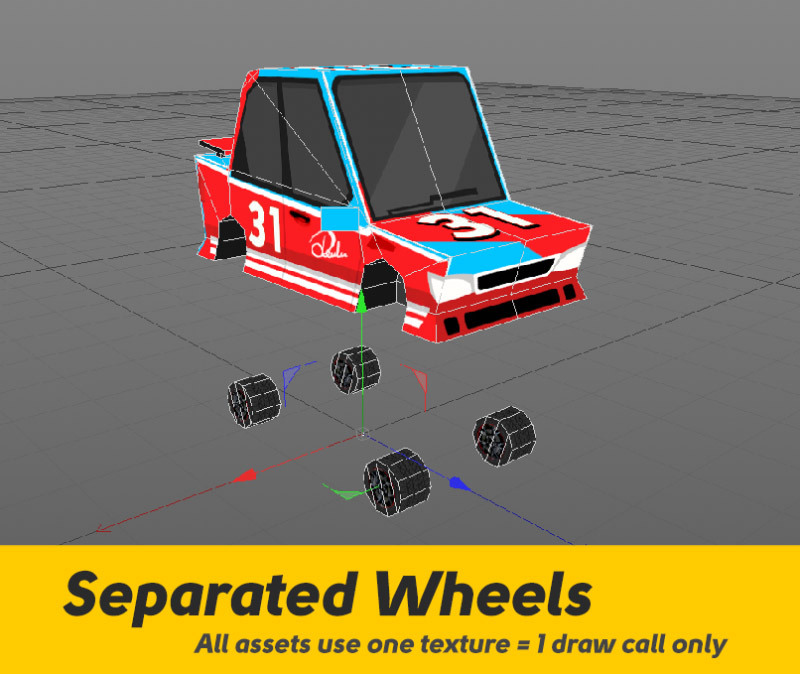 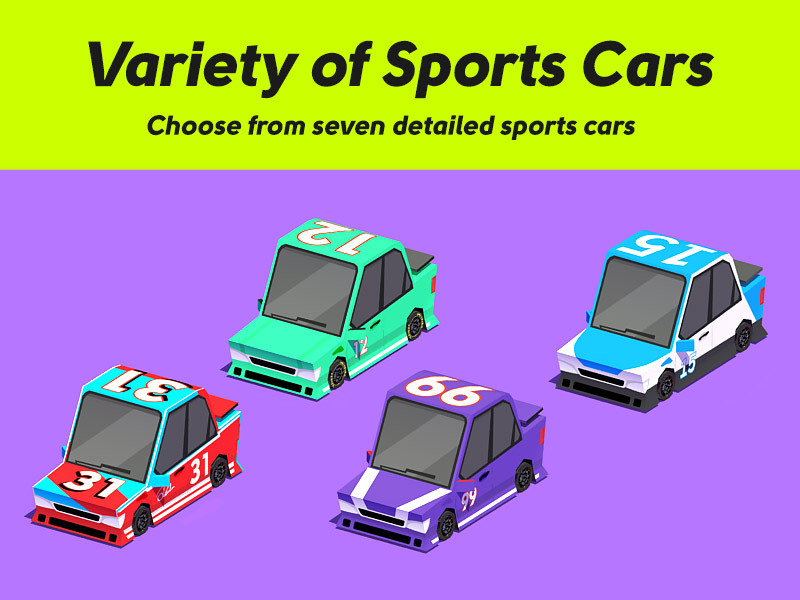 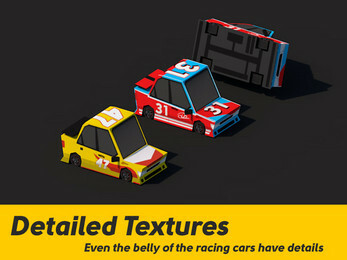 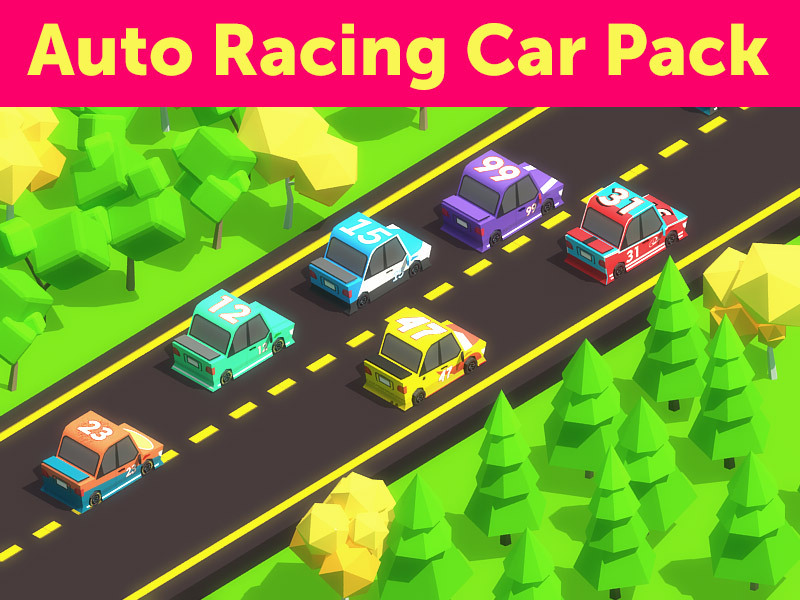 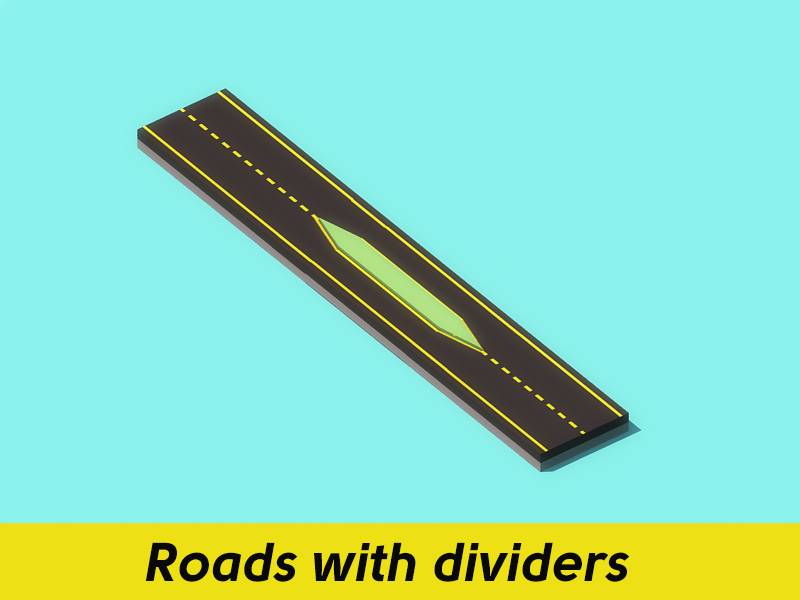 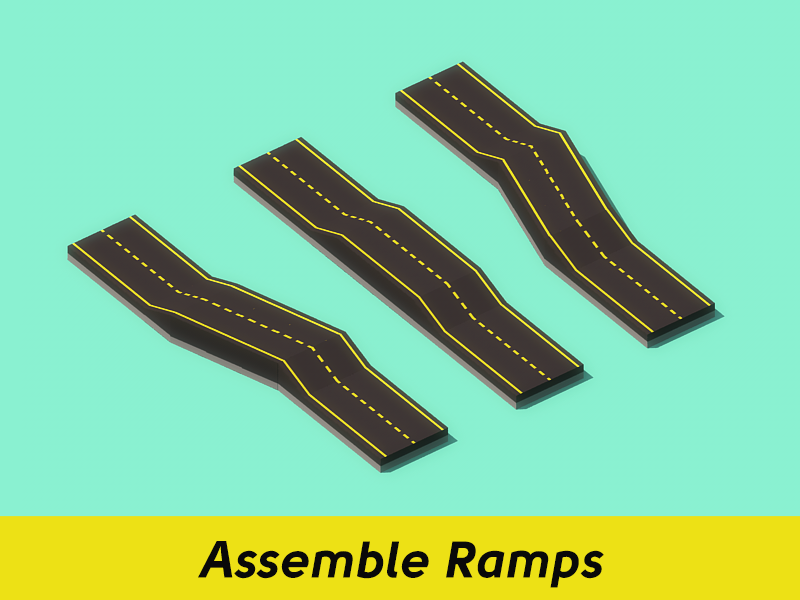 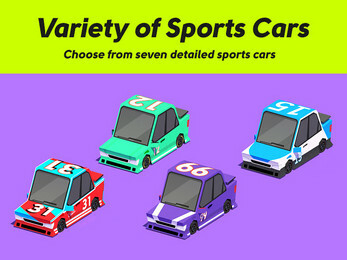 This Large collection of the Devil's Work.shop Low Poly Auto Racing Car Pack contains 7 auto racing cars (with separate wheels), The Road Pack, made of a large bunch of road pieces, and the entire Nature Pack. 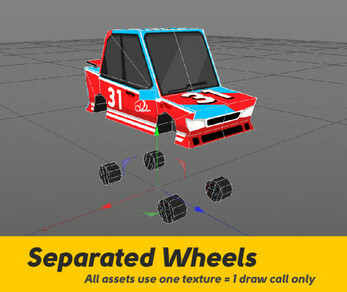 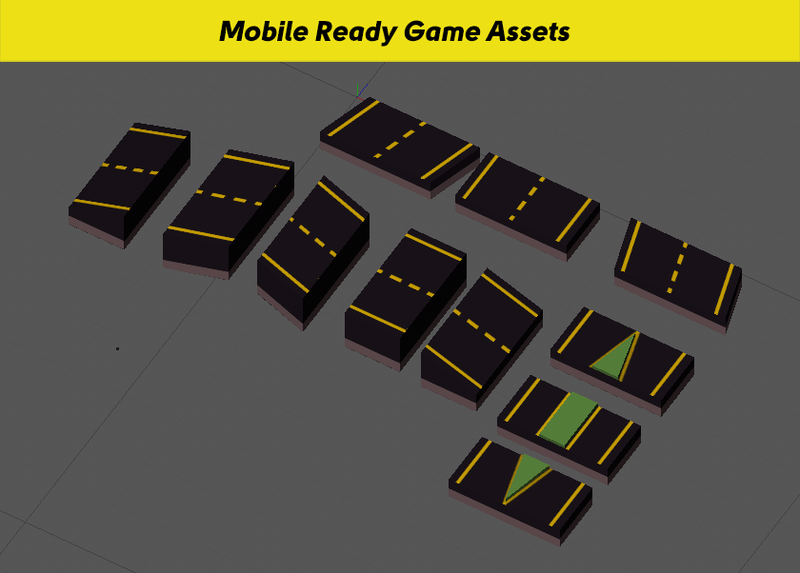 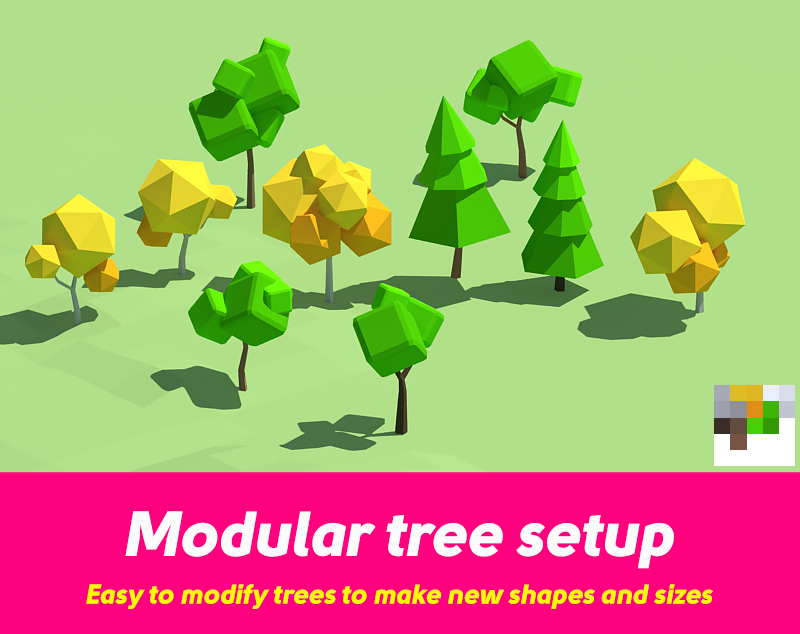 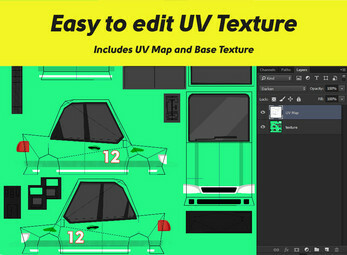 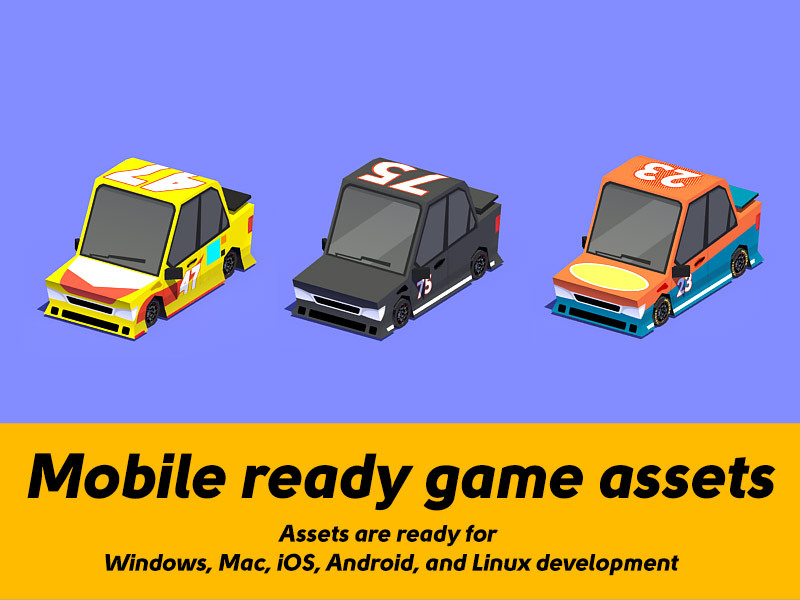 All these packs are frequently updated and included in this Master Collection of Assets. 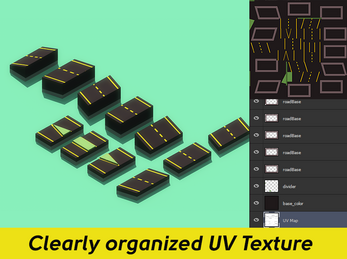 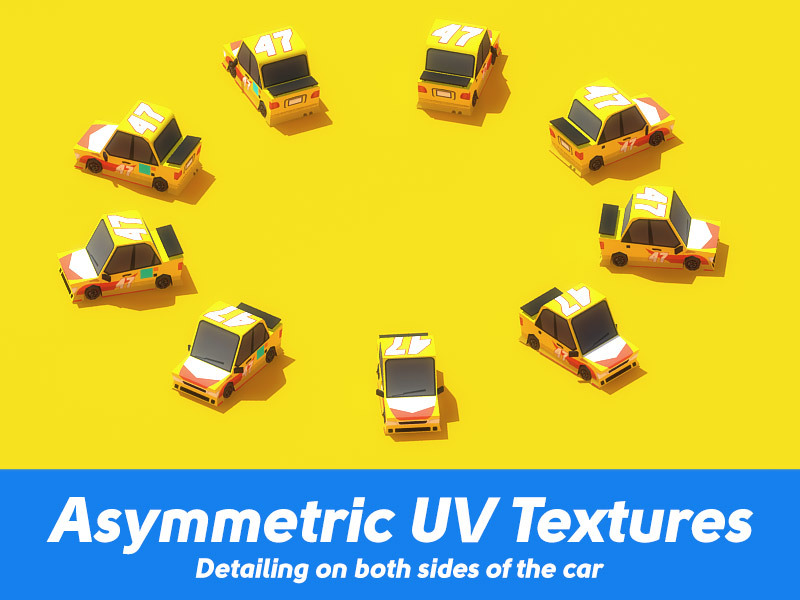 These assets are optimized, textured, unwrapped, and UV mapped. The mesh and texture are very small and can be used in RPG games. 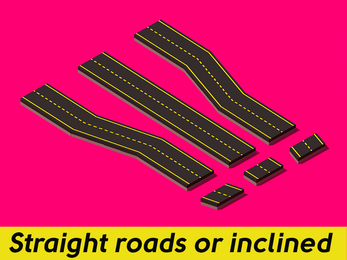 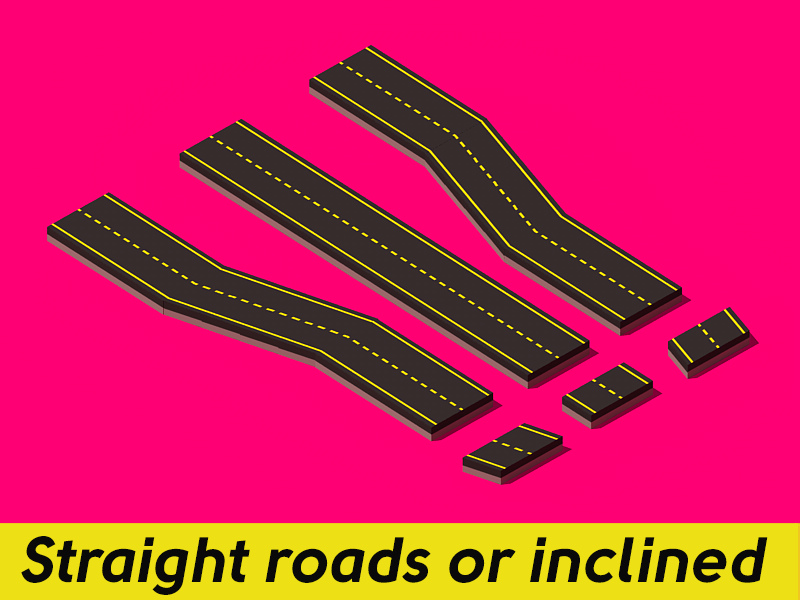 The asset can be easily imported into Unity. 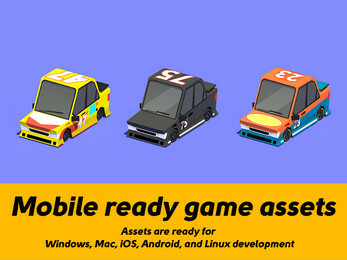 Gamedev Goose Ninja builds a prototype!